From the hit movie comes this fantastic replica sword that comes this beautifully designed. Words cannot describe how detailed and elegant this sword is. The hilt is made from pure metal and shaped like the Lion. The grip is all natural rosewood and the cross guard is a satin finished stainless steel. The blade from top to bottom has been acid engraved. The blade is also mirror polished to perfection and includes a blood grove. This beauty includes a unique wooden plaque. The plaque is made to look like the shield with the lion and vines painted on it. This is a deal you cannot afford to miss. 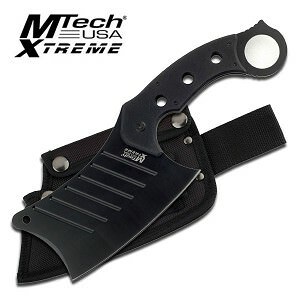 Overall length is 43" with a blade length of 36 3/4". The handle length measures 8 1/6". The handle width measures 8 1/2" . The blade thickness is 4 MM. The included plaque measures 11.5" x 7.5".